Sunset is a distinct neighborhood recognizable as a gateway to the larger Highlands area of Renton. A diverse neighborhood, spanning 269-acres and 2,689 residents, the Sunset area has long been characterized by distressed public and WWII-era housing. The Sunset area has significant need for improved housing and services, but it also offers opportunities for strategic community investment. 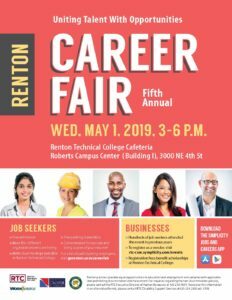 For more than ten years, the City of Renton, Renton Housing Authority, Renton School District, and other partners have been working together with the community to help revitalize the Sunset Area. 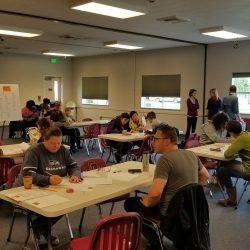 The Sunset Area Transformation Plan (SATP) helps guide community reinvestment in the Sunset neighborhood of Renton, WA as one part of the overall strategy to improve the area. The plan was originally created to apply for federal funding. The Plan identifies potential public investments in housing, services, and amenities that would benefit the neighborhood based on identified community needs and opportunities. Three strategies make up the Plan: Neighborhood, Housing, and People. Each is headed by a different principal partner, who is charged with carrying out projects and initiatives to achieve its goals. Together, these strategies aim to holistically—and equitably—transform the neighborhood. The Sunset Home Assessment is available to homeowners within the Sunset Boundary. 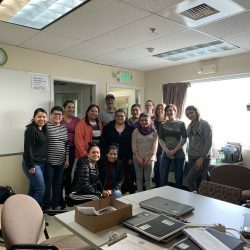 This in-home assessment is a partnership between the City of Renton and Rebuilding Together Seattle. Click to learn more and apply online. 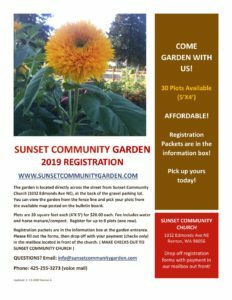 Are you interested in helping bring better services to Sunset? Join the Community Advisory Committee for the Sunset Multi Service Center to help bring this project life. Click to learn more. Have your drawings featured in the NE Sunset Blvd. Art Project design! 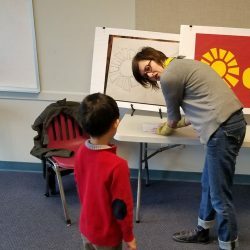 The Community Drawing Session will be Sunday, April 7th from 11:00 am - 1:00 pm. Come out and share your creative talents! All ages and artist levels welcome! Find out ways you can contribute to the Sunset Area Transformation here. 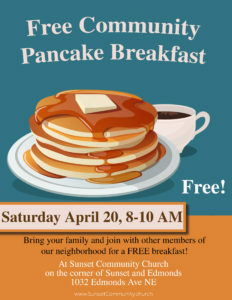 Bring your family and join with other memebers of our neighborhood for a FREE breakfast at Sunset Community Church on the corner of Sunset Blvd and Edmonds Ave NE (1032 Edmonds Ave NE). This event is open to the community! RTC will host over 70 businesses looking to hire community members! In order to help individuals prepare for the career fair, the LRCC will host several career services workshops throughout this month. If unable to make it to the workshop times, they can make an appointment with the LRCC for a mock interview or resume help. Please contact CareerServices@rtc.edu for additional information. This event will be held at the RTC Cafeteria (Building I) from 3:00-6:00 pm. There are still open plots at the N. Highlands Community Garden! The Sunset Blvd. Fence Art Project is an initiative the City is working with two artists to make improvements to the NE Sunset Blvd Fence (located between Edmonds and Harrington Ave NE) in the Renton Highlands. 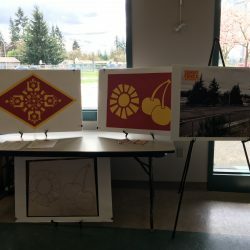 This project will be the largest art piece in Renton and is based on a community-centered design. This project prioritizes a community-driven design process. 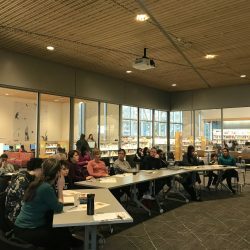 In February, the artists held public meetings at the library to get input on the project’s design. Based on that feedback, they created a design concept that brings different aspects of the neighborhood together. 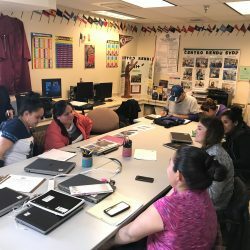 In April, two workshops were held for students and community members to come together to create icons and words to decorate plaques on the fence. Theme Designed by InkHive.com. © 2019 Sunset Area Transformation Plan. All Rights Reserved.